Twitter Inc shares fell almost 7 percent on Monday after the company said it was investigating unusual traffic that might be from state-sponsored hackers and, in what appeared to be an unrelated issue, a security firm said hackers used the platform to try to steal user data. 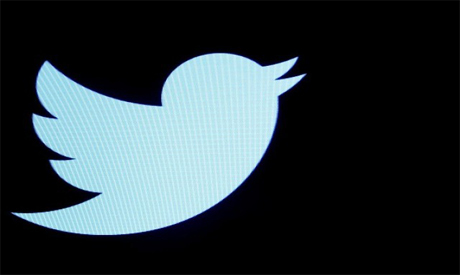 Twitter said in a blog that it discovered suspicious traffic to a customer-support forum while investigating a security bug that exposed data, including users' phone country codes and details on locked accounts. It said the bug was fixed Nov. 16. "We continue to err on the side of full transparency in this area and have updated law enforcement on our findings," it said.